BARRICK (Niugini) Limited (Barrick) is currently in the process of transitioning the cleaning and janitorial services contract for the Porgera mine-site and camps. And they are standing by their commercial decision to award the Porgera mine-site cleaning and janitorial contract to Ipili Wanda Investments. Barrick is the operator of the Porgera Gold Mine in Enga Province. In a statement at the weekend, Barrick executive general manager Greg Walker said following a review of its contractual needs, they have awarded a new contract to the Ipili Wanda Investments (IPI) for the labour hire component of the cleaning and janitorial services contract. IPI is a commercial arm of the Porgera District Women’s Association (PDWA). Effective as of November 29 this year, PDWA, a non-profit organisation, with a current membership of more than 4000 women, will be the contractor for the cleaning and janitorial services. Mr Walker said these services were previously provided by the Total Cleaning and Household Services (TC&HS) Limited under a contract that will expire later this month on November 28. This public statement from Barrick (Niugini) is in response to a petition from the management of the TC&HS last month. "The main issue for me is that the contractor’s employees will not be terminated as the new contractor (PDWA) has offered to take on any of the current employees, on the same conditions as they are currently on," Mr Walker stressed. He said the awarding of the labour hire component of the contract to IPI is a demonstration from Barrick that the company is committed to encouraging, empowering, developing and working with local organisations that have a wide stakeholder base and who share the benefits derived from these opportunities with local community groups. However, SML landowners expressed that the manner in which Barrick is treating them is arrogant and disrespectful to the locals. 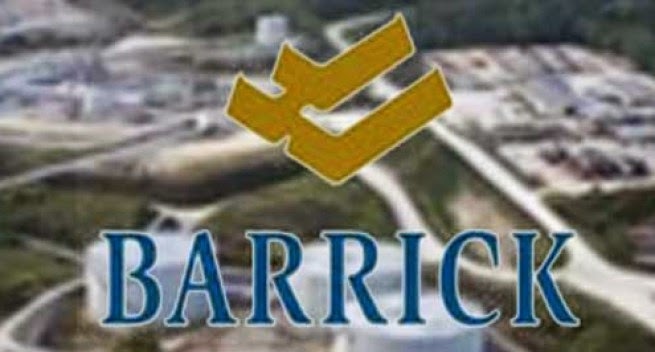 The Porgera Land Owners Association from the Special Mining Lease area said they are concerned at Barrick’s continued insistence not to renew the cleaning and janitorial services contract for their company, Total Cleaning and Household Services Limited.